If you have a range you will need a range hood to remove all of the aromas and vapours but traditionally these range hoods were unsightly and noisy but that was before Elica came onto the scene with over 53 million homes using these Elica range hoods they must be doing something right. One of the most interesting aspects of range hoods made by Elica is their aesthetic appeal, the majority of range hoods available in the market simply do not look good to the eye but Elica has married form and function with the “magic wand”. The range hood will work faster or slower based on your verbal commands but Elica has taken things a step further and you can turn on your range hood via remote control from anywhere in your home, talk about convenience. While these range hoods look great and really they do look great they also are very efficient at removing particles from the air all while providing whisper quiet performance. This is just one of the many reasons over 53 million customers are actively using these range hoods. 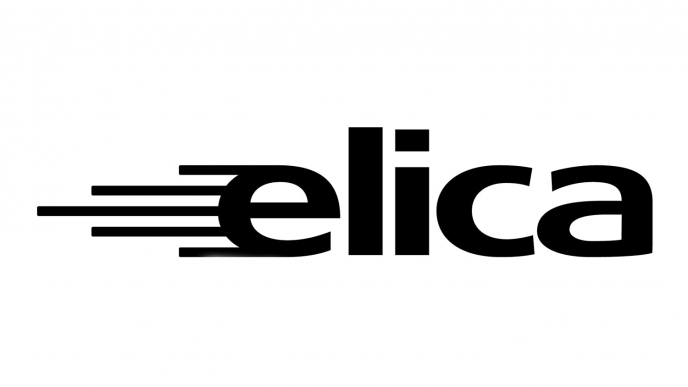 Something that truly makes Elica distinct is their warranty, they stand behind their range hoods by offering a full two (2) year warranty on their range hoods. Unlike the run of the mill 90 day warranty these high performance Italian inspired range hoods are protected for two years so you will have peace of mind and since Elica is a global company you know they are here to stay. There is a underlying believe at Elica that focuses on the needs of the person, there is no 1 hood fits all mentality, it is more of a “right range hood for the person” approach which is truly remarkable. Two of the most popular ranges is the Evoque and Dynamique lines which you should check out as soon as possible. Regardless of which range hood you do select they will come with some standard features which include the following. Grease Screen which is constructed out of stainless steel and should capture all of the grease that is emitted from your food. This screen can be easily cleaned with soap and warm water so you don’t have to worry about using harmful chemicals to clean the screen. Your Elica range hood is energy efficient which will put more money in your pocket, by only running when necessary and leveraging lightweight design you will have cleaner air without having to spend fortune for it. As you can see there are many great reasons to get an Elica range hood so check out the entire product line until you find the one you love the most and make it your own.